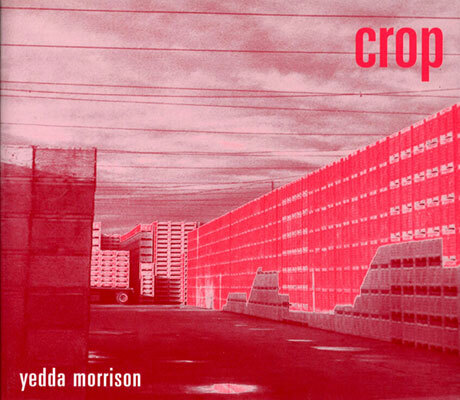 Yedda Morrison's first book, Crop, heralds a remarkable new voice for the politically engaged poetic. Under Morrison's relentless scrutiny, an entire teeming universe peopled by "cherry pickers" and others comes alive. Crop probes and reinvents the contradictory logics of capitalism, (re)production, and gender, without succumbing to polemic, "she----general defused female violence inviter---diminished double-----blue throated." Laboring against our expectations, Morrison assembles poems of richness, commitment and astonishing humor (editors, Kelsey Street Press).